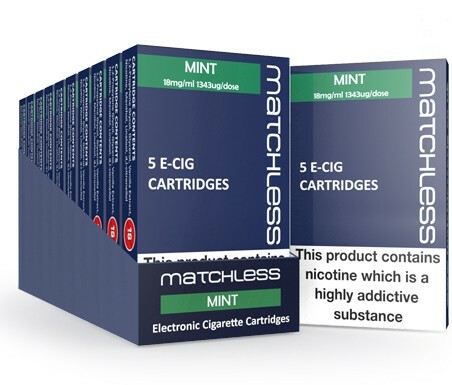 A refreshing Mint flavour produced in our labs to bring you a satisfying and fine tasting cartridge for your Matchless Rechargeable electronic cigarette. A great flavour for those have enjoyed smoking menthol or traditional tobacco and want to enjoy a similar experience with an e-cig. 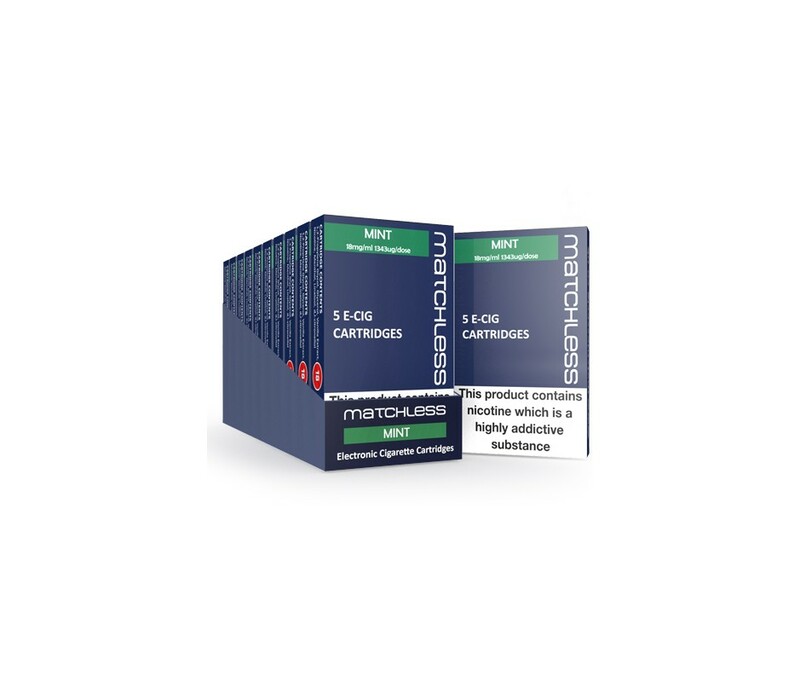 The Matchless Mint Cartridges come in high nicotine strength (18mg). 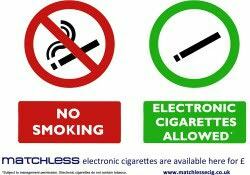 Each pack contains 5 cartridges for your Matchless rechargeable e-cig, giving you up to 300 puffs per cartridge. That works out to be just £1.00 for a pack 20 cigarettes! A jaw dropping saving and a great flavour too!